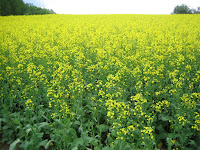 Canola oil is one of the most widely consumed vegetable oils, yet little is known about its health effects. 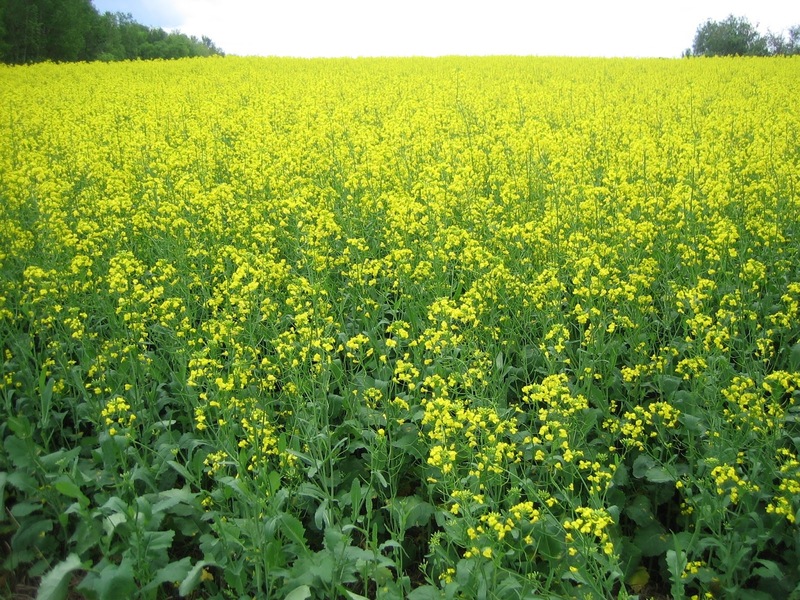 Now, a study links canola oil consumption in the diet with..... Story here. on the Canadian prairies. PinP photo.